I am actually making pretty good progress with this goal. Lately, I have been feeling a little stressed and watching a movie after dinner seemed like a nice way to reduce some stress. 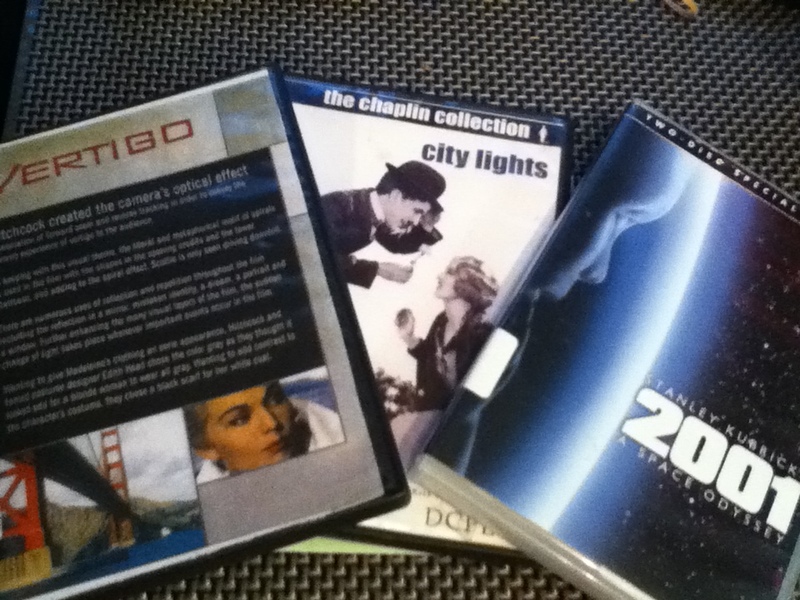 Since a lot of the movies on the list are old, it was difficult to find the movies at first but eventually someone recommended looking through the library and there they were! I have seen 4 of the movies on the list which made it a little easier to figure out where to start. Once I finish watching the 6 I haven’t seen, I will probably go back and re-watch the other 4. After reading a blog post about bucket lists, I was inspired to make my own list for the new year. Her list was pretty awesome and I don’t think I can do as much as she is doing (especially the whole having a baby part) but I’m hoping to have some fun things of my own. A few of these I have already made plans for but there are others I am really hoping to accomplish.